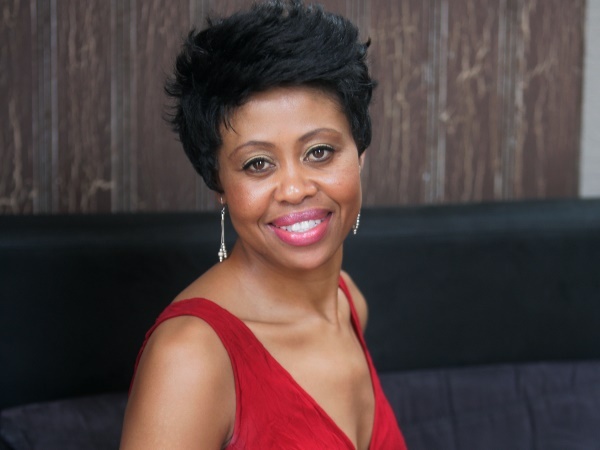 Congratulations to Talk 702 presenter Redi Tlhabi on the birth of her daughter, Neo, yesterday. She tweeted the news early this morning saying, “Now hearing it from horse's mouth not self appointment messengers. Our daughter Neo has arrived. Thanks for wishing us well on this journey”. Several people tweeted earlier this week that she had already given birth a couple days ago. She also tweeted, “Congratulations @_Dame_ and @Fentse92 on the birth of your little sister Neo. She is so cute :-) & has the best big sisters in the world” to Lesego and Fentse, husband Brian’s daughters from his previous relationship.